True Cybersecurity Protects Unique Historic Collection At The National Portrait Gallery. The gallery celebrates the life and times of many of Britain’s most important and influential public figures, captured in paintings, sculpture, photography and film. More than 1.7 million people visit it every year, viewing over 1,000 portraits. A further 120,000 portraits are available in an extensive digital archive. It has a diverse program of exhibitions and events, promoting a broad understanding and appreciation of portraiture in all forms. With a priceless collection, international reputation and the majority of its income coming from government grants and donations from the public and businesses, the National Portrait Gallery is committed to maintaining robust levels of security in all of its operations. Ensuring effective cybersecurity is paramount to counter the growing threat of cybercriminals intent on launching ever-more sophisticated phishing and ransomware attacks. Nicky Dowland, Head of IT at the National Portrait Gallery, is constantly reviewing the organization’s cybersecurity stance, platforms and measures. With several of its core IT contracts up for renewal, Nicky and his colleagues began assessing the marketplace to identify preferred partners and solutions. A key objective was to achieve Cyber Essentials certification – the UK Government-backed scheme designed to improve cybersecurity in both public and private sectors. “We had been aware of Kaspersky Lab for some time, of course, but what really made the difference for us was an excellent demonstration of Kaspersky Endpoint Security for Business, which really opened our eyes to the range of functionality it offers. 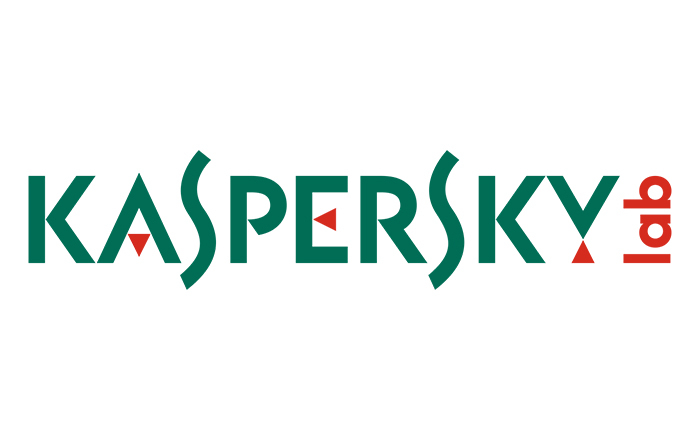 “Our initial focus was on antivirus, but we quickly found out that the Kaspersky Lab solution provides so much more. It was great to discover that it could deliver on a range of our requirements – for encryption, patch management and anti-ransomware, for example. “All of its functionality could be monitored very efficiently using a single management console – and there were also additional features in there too, that we could deploy in the future. “It was very impressive, from the strength of the technology behind the solution, its cost effectiveness – and the breadth of the security elements within the platform, that would enable us to achieve Cyber Essentials accreditation. Overall, it looked a very good fit for our needs – and would also enable us to take care of several requirements through a single solution with a single supplier.” Refining, improving and developing. 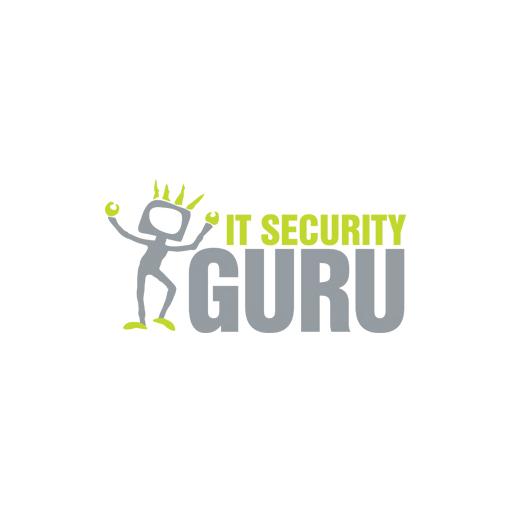 The gallery selected Kaspersky Endpoint Security for Business Advanced, protecting 40 virtual servers and around 300 PCs and devices, both for its London-based teams and those working internationally. “We have confidence in the security that the solution provides and the support that comes with it when we need it. It’s working well in the background, we’ve been able to deploy software quickly, things are updating regularly, and we can monitor progress and performance very easily with the management console. “It’s great to be able to segment our users and apply different policies and ways of working to suit the needs of individual teams – and to be able to test these things before rolling them out. We can update our laptops too without having to connect to the network, which is a key feature for us. “It’s very reassuring to know that we have the necessary fundamental protections in place and we can rely on them. It’s also good to know that Kaspersky Lab is constantly refining, improving and developing its technology and solutions, so we feel that we’re up-to-date with the latest thinking. “When we contracted with Kaspersky Lab, we calculated we could save around 40% of our historic costs by getting a very good price and using a single supplier with a single solution. And 12 months on, that is what we’ve achieved, which, as a publicly-funded organization, is very important for us to be able demonstrate. Added to this, it’s impossible to calculate the value of ensuring that our data is safe. Email conversation threads being hijacked by Emotet gang to insert links to malware. One-In-Two European Organisations Would First Turn To Their Security Provider After A Cyberattack.